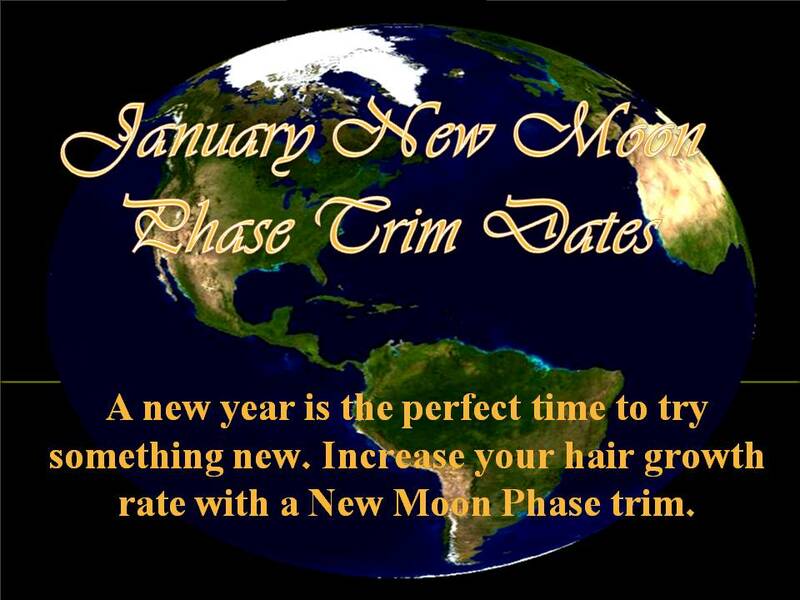 CoilyQueens™ : New Moon Phase hair growth dates for January. Using the power of the moon as it grows to increase your regular hair growth rate. Man was created with the ability to listen to the earth for guidance. For centuries farmers have used the lunar chart to plant and treat their crops. The moon controls the ocean and regulates plants. We can take advantage of the moons momentum and double even triple our normal hair growth rate. IS THIS SOME MAGIC OR WITCHCRAFT? No, remember God created the moon before He created man. The earth was created to help man and God has given us dominion over all things in it. We can use the earth to our advantage, knowing that God is the ultimate Source. If this is new to you and it sounds strange, do not discount it because you have never heard of it. Nor label this negatively. You should have a regular trim schedule, so why not try a new moon phase trim. You have nothing to lose except bad ends. Release all negative energy. If you do this while holding onto negativity then you will cancel out the good energy you are receiving. Detox your mindset before doing a new moon phase trim. Forgive, release and correct all that needs to be. Acknowledge that you have negative thoughts then denounce those thoughts out loud. 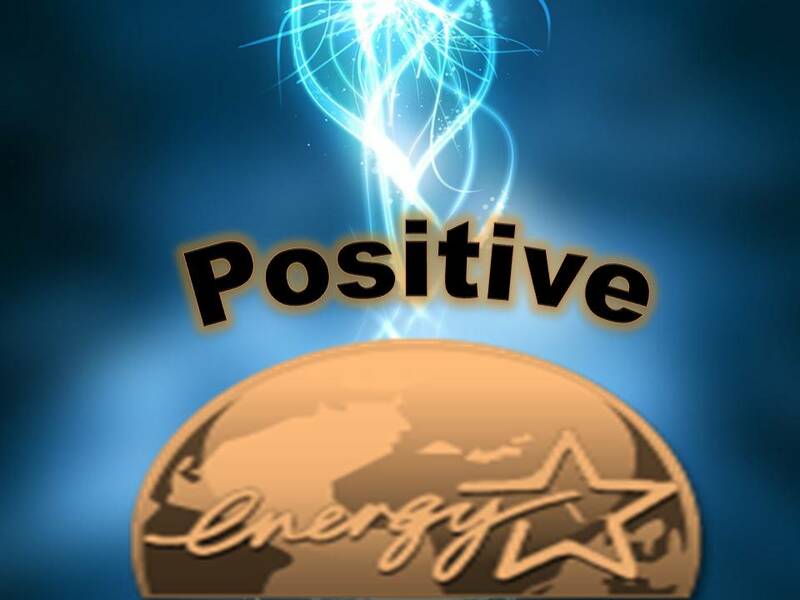 Pray and affirm your desired outcome. Now you are ready. On the right day rid your hair of raggedy ends. Be confident and positive. Do not cut your hair in fear of loss. Cut your hair with thoughts of great gain. Visualize the long beautiful hair to come. Be sure to use trimming shears. Affirm this hair prayer daily. So you choose a date right? No it does not have to be at night. Chose the right date, then do your trim on that day.